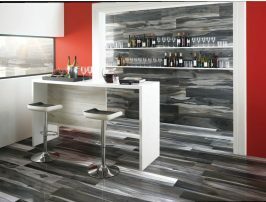 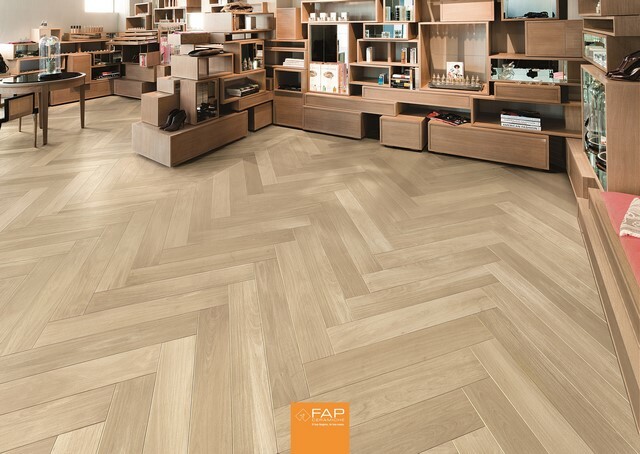 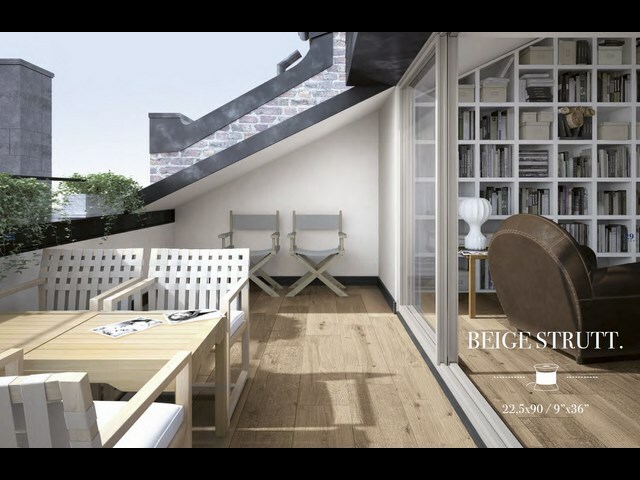 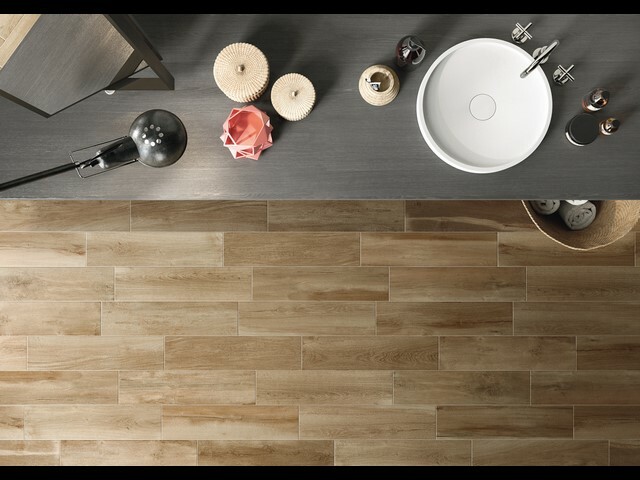 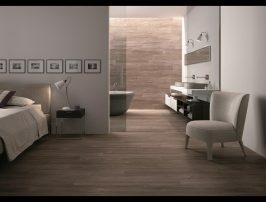 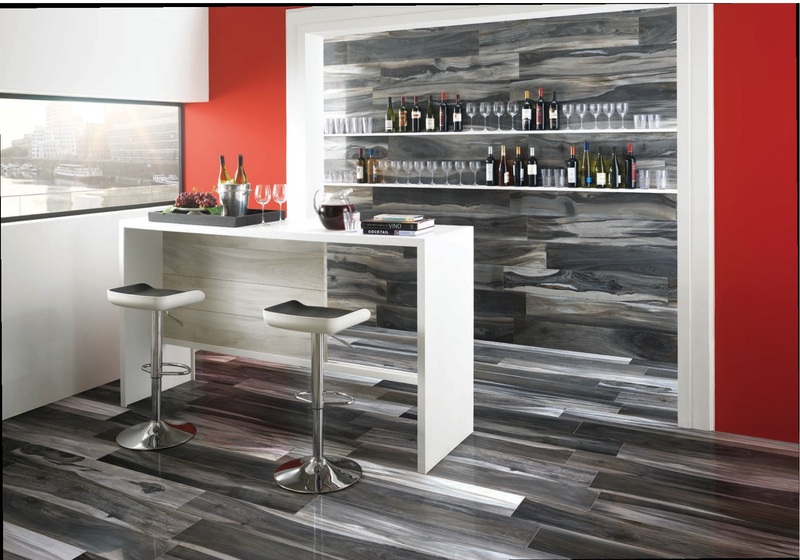 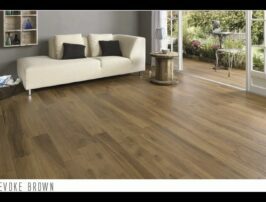 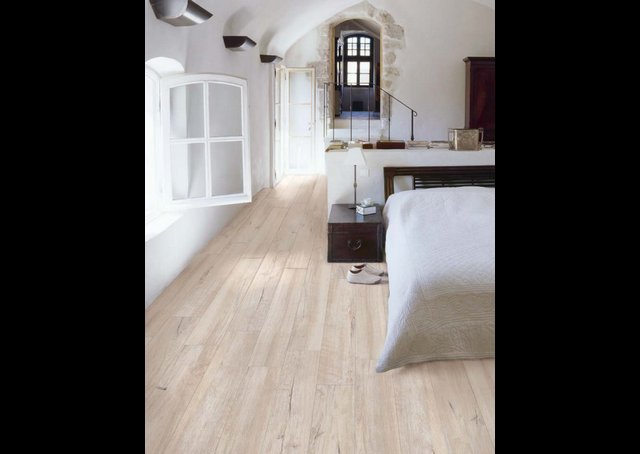 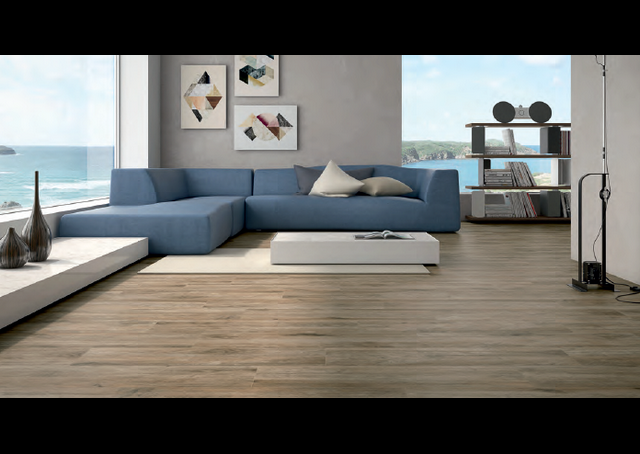 We stock one of the largest selections of porcelain timber look tiles in Melbourne. 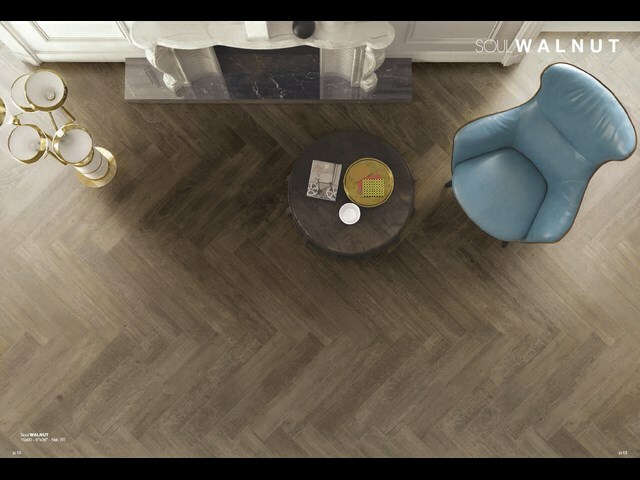 Imported from Italy and Spain, we have over 80 different variations all ink jet printed which make each style look natural and realistic. 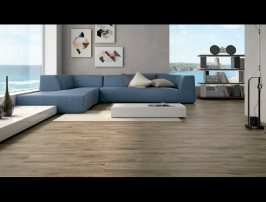 Hard wearing and almost maintenance free timber look tiles have none of the limitations of a natural product, they don't warp or fade or need resurfacing . 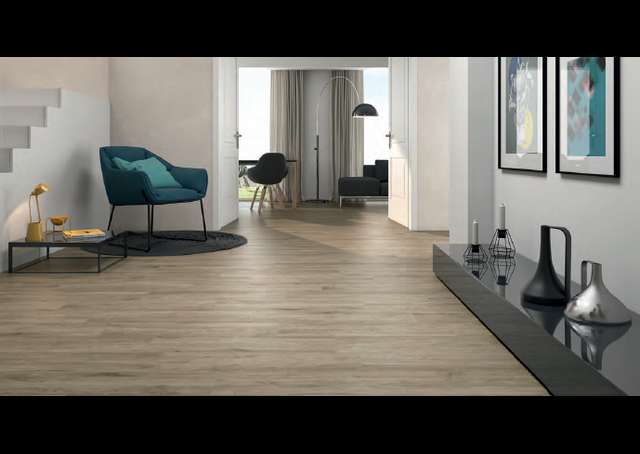 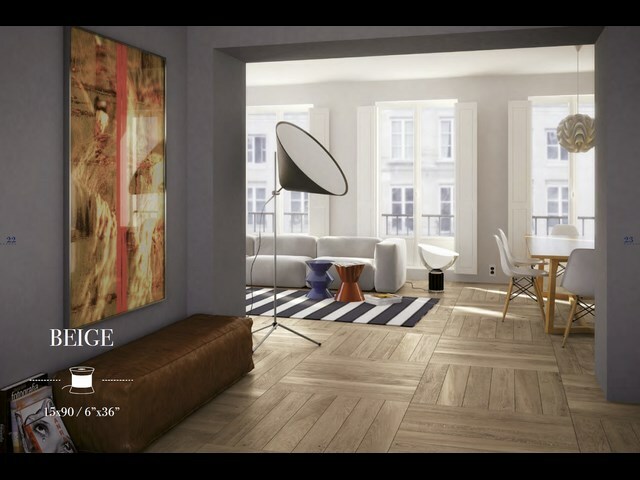 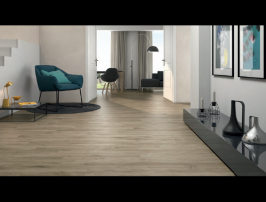 They are suitable for ALL areas in a home or office, they have inside and outside variants , can be used with underfloor heating and come in varying sizes to suit your room size. 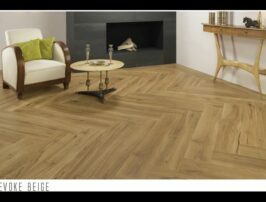 If your considering using a timber style please take a look at our range to compare before you buy.